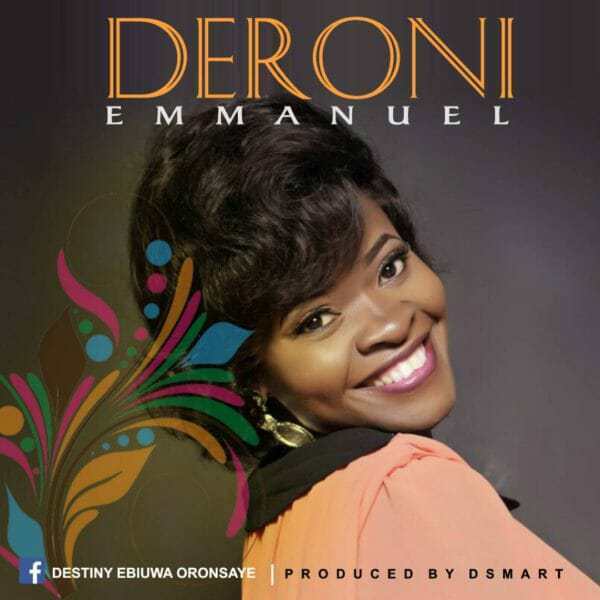 Ebiuwa Destiny Oronsaye, professionally known as Deroni, is a lover of God with a passion to affect lives via music thereby bringing many to the knowledge of God. EMMANUEL is her debut single and it was produced by ace musician and music producer, D-Smart. Next articleChurch of England in Decline: What’s Being Done to Combat Shrinking Congregations? Mi Amor – Segun Raabi ft Saxy J. & Mr Multi.